It's 41 degrees in Fredericksburg,Virginia. 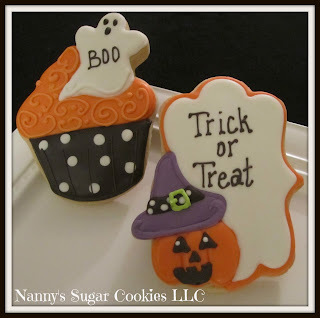 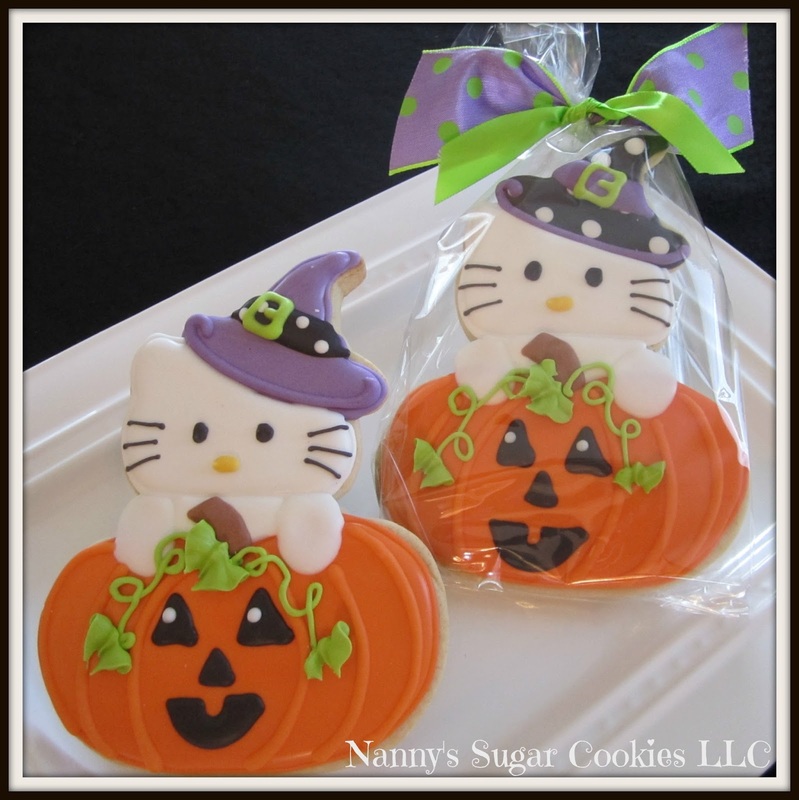 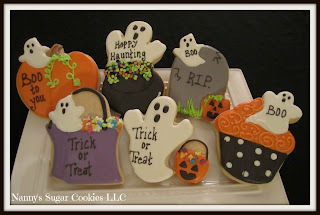 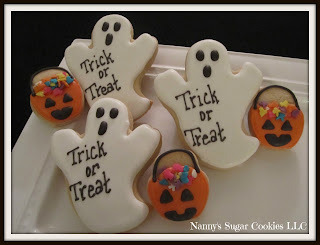 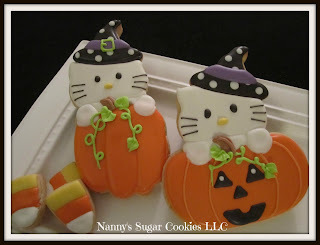 to be working on Halloween Cookie orders. "2015 Trick or Treat Ghost with mini Candy pumpkin"